The Cooperative Model — FIDA U.S. The FIDA U.S. mission statement is guided by the right to dignity and self-determination. This requires a strict adherence to the principles of participatory methodology. Participatory methodology advocates for the involvement of the local population and all those with a vested interest in a particular project or activity in their community. The approach is founded on the belief that a population has the capacity to assess their situation and the ability to make decisions that ultimately affects their lives. Commitment to practicing participatory methodology requires considerable time, patience, and skilled facilitators. However, for FIDA U.S. and its international partners the use of participatory methodology is considered critical for sustainability. It is a methodology that fosters dialogue, respect, equality, and an appreciative awareness of individual capacities and local resources. Although time consuming, it has long been viewed as a more cost-effective approach toward achieving long term sustainability. 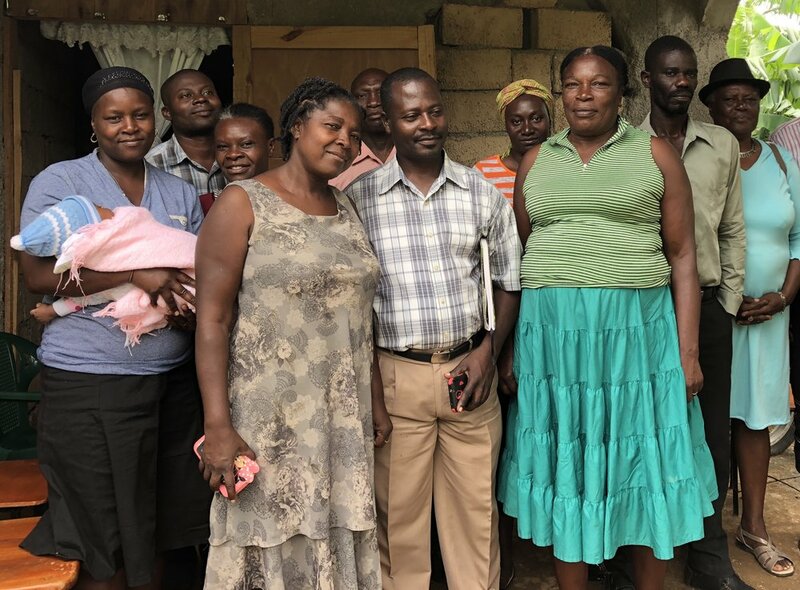 The cooperative model is particularly well suited for rural communities in Haiti. Often referred to as The Third Choice, it emerges as the response to addressing adversity when there 1) exists no national infrastructure or 2) no individual capacity to overcome extreme challenges. It is the experience of FIDA/pcH that change in Haiti is not sustainable without a structure to incubate it.